Bring salted water to the boil and add tortelloni. Simmer for 8 – 10 minutes. 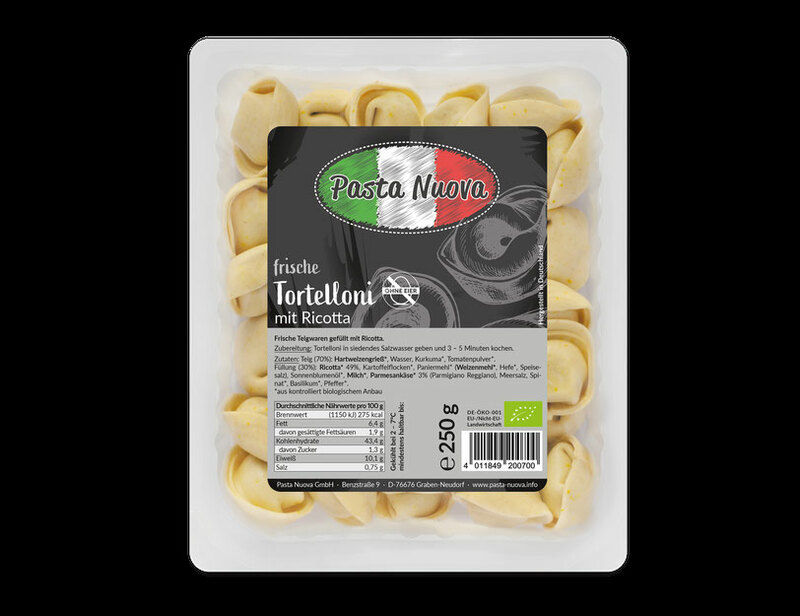 Serve with pesto or another delicious pasta sauce.